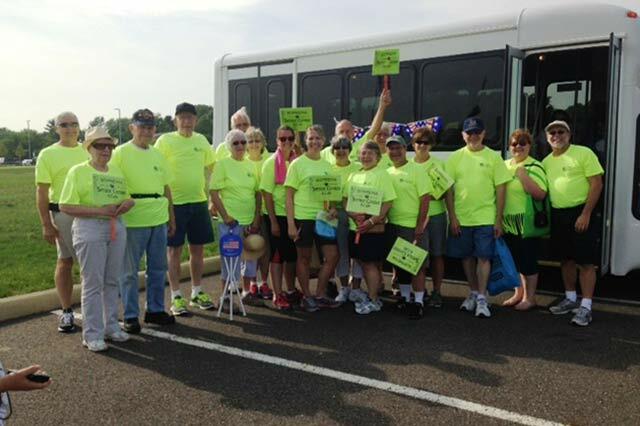 The Wadsworth Older Adults Foundation (WOAF) is a 501 (c) (3) tax-exempt organization in Wadsworth, Ohio. The WOAF encourages and accepts gifts from individuals, corporations and foundations on behalf of the Soprema Senior Center. 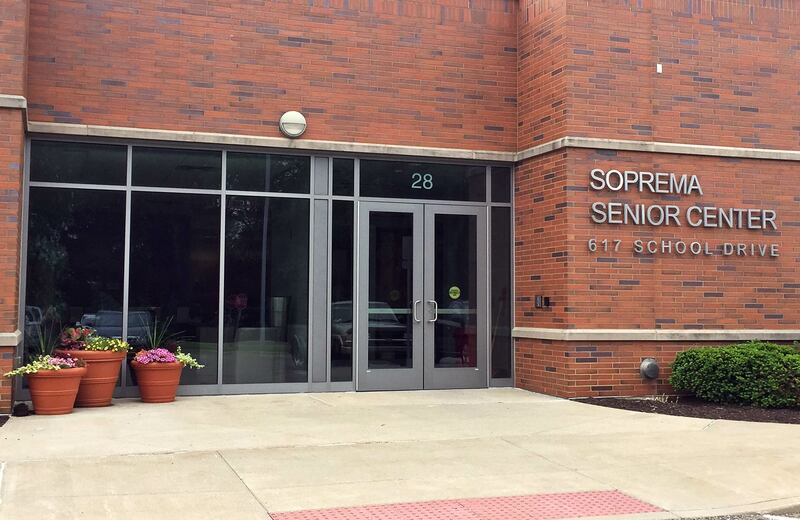 Located at 617 School Drive on the Wadsworth High School & Community Center campus, the Soprema Senior Center offers both traditional and contemporary senior programming, including recreational, educational, informational, seasonal and social programs. 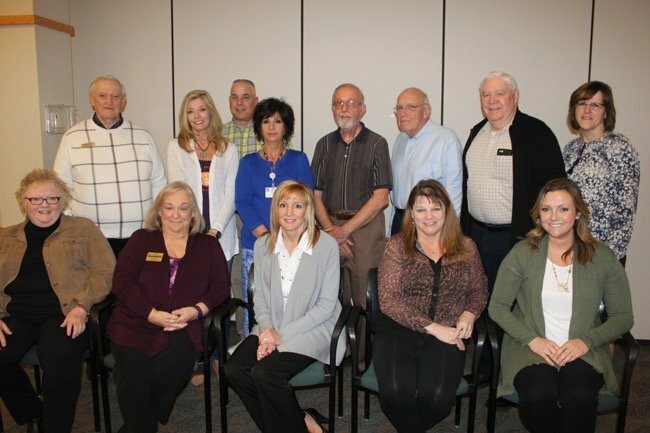 The mission of the Wadsworth Older Adults Foundation is to be proactive in providing supplemental support to the programs and services affiliated with the Soprema Senior Center. The Foundation will enhance and promote programs and services to meet the needs of the Senior Center. The Foundation will increase board membership and develop a plan to increase the contribution and active involvement of board members in the Foundations’ mission. The Foundation will expand partnerships and collaborative relationships to enhance services to seniors. The Foundation will raise funds and seek new funding opportunities to support the mission of the Foundation. Website Design donated by The Helpful Marketer | ©2018 Wadsworth Older Adults Foundation, All Rights Reserved.